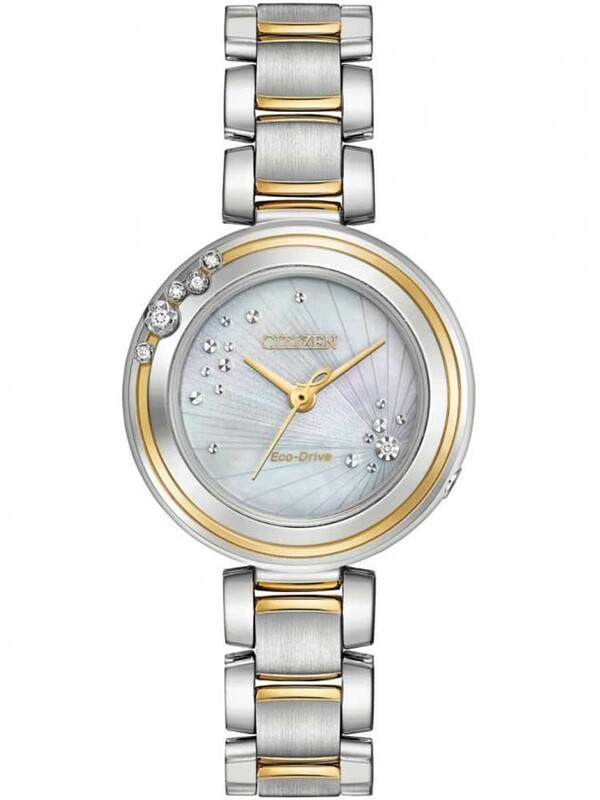 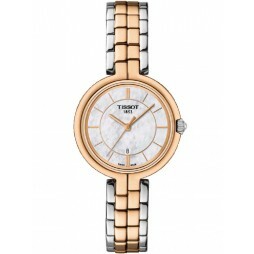 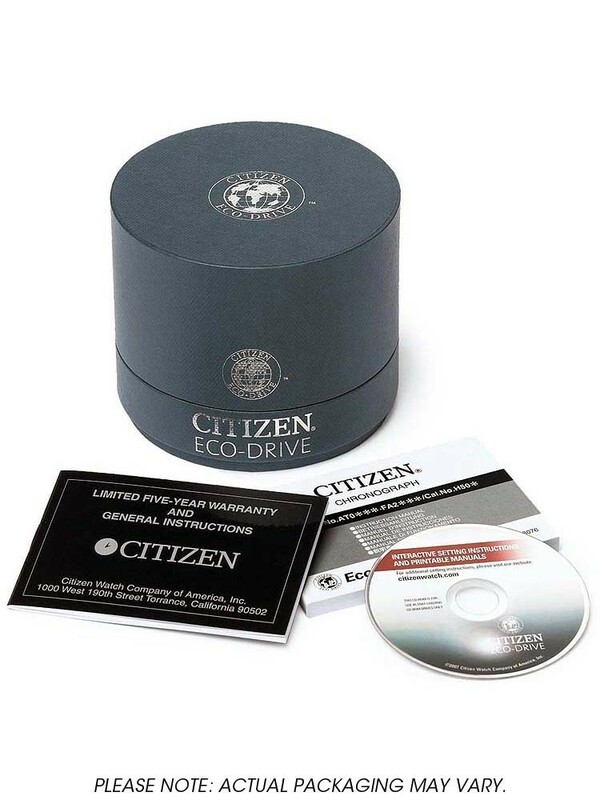 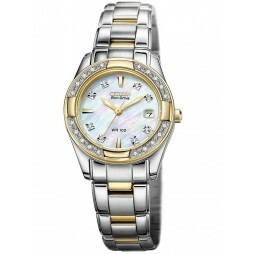 From the L Carina Collection by Citizen comes this stunning ladies timepiece. 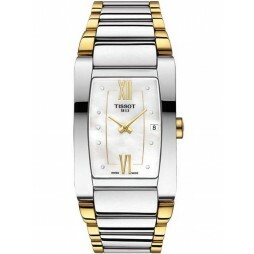 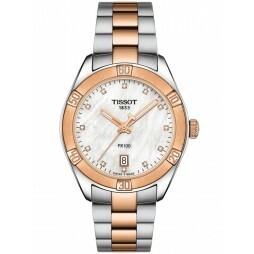 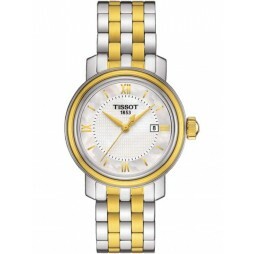 Showcasing sparkling diamonds within the case and mother of pearl dial, the two-tone stainless steel bracelet adds versatility and style to this watch. 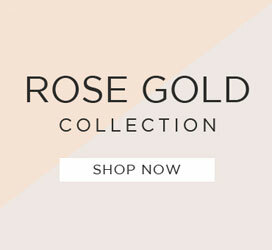 The perfect gift that will add just the right amount of sparkle to any outfit.